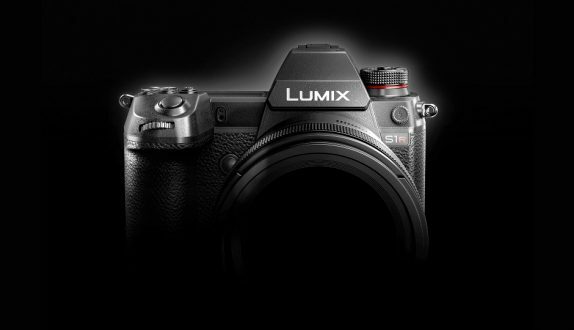 Panasonic introduced its mirrorless range of cameras, Lumix S1 and S1R in February this year. The company will bring the mirrorless cameras to India on April 15, and these are expected to be priced between Rs. 2.5 lakhs and 4 lakhs (approx.). Panasonic Lumix S1 sports a 35mm full-frame CMOS sensor and come with HDR still photo mode, that can be played back on HLG-compliant televisions. Both the cameras can shoot video at 4K, 60fps with dual image stabilization and comes with tiltable LCD display, contrast AD and depth-from-defocus tech. It comes with a 24.2-megapixel full-frame CMOS sensor and supports professional use in videography. This camera also records smooth 4K 60p video and enables full-pixel readout of signals in 4K. 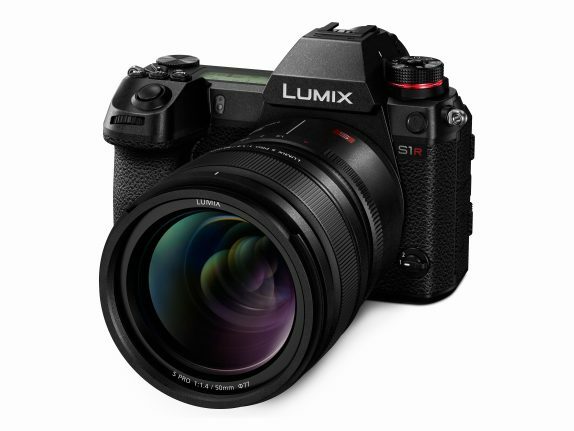 Panasonic LUMIX S1R sports a 47.3-megapixel full-frame CMOS sensor. The LUMIX S1R features a High-Resolution mode for the first time as a mirrorless full-frame camera to enable 187-megapixel ultra-high precision photo shooting. Both these cameras are based on the L-Mount standard, which boasts a well-balanced, large inner diameter and compact dimensions for a flange focus to realize optimum size and performance as a mirrorless camera system.